The new Pagani Huayra ($TBA) is the definition of exotic. 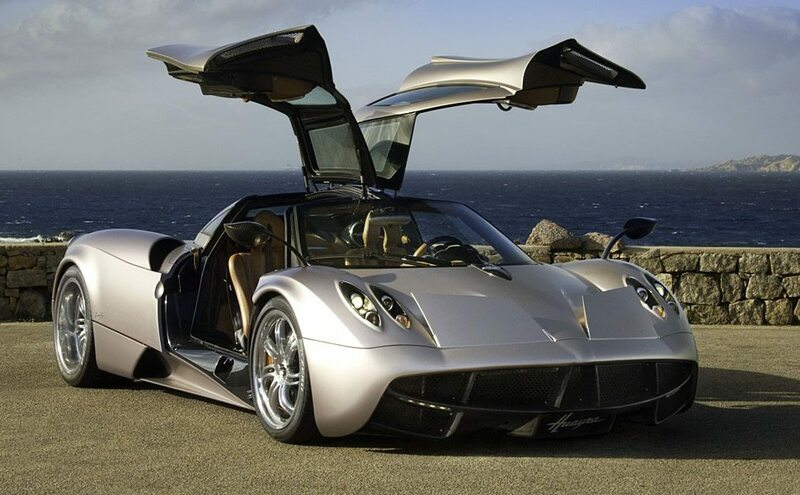 The Huayra features huge gull-wing doors, bi-xenon headlights, a carbon-titanium monocoque body, a Mercedes-AMG 12-cylinder biturbo engine good for over 700 hp, a seven-speed sequential gearbox and dual-disc clutch, and a central touch screen high-definition multimedia system. With its power, the god of the wind Huayra Tata may raise the waters of Lake Titicaca and turn them into rain that pours on the fertile Pachamama.